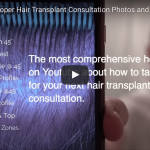 Living with a hair transplant is something that most people don't give a lot of thought to. 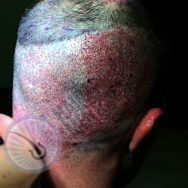 This is one of the biggest reasons, I believe, why some hair transplant patients are unhappy with their results. They may think that the result should be fuller, or that the density should be higher. 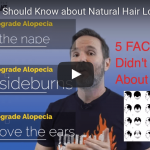 Some even think that with one hair transplant all of their troubles will disappear, because obviously their problems stem from their hair issues. Hair Transplant Class #004 is in session. 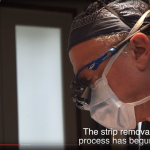 FUE Hair Transplant Surgery – Shapiro Medical #5!